If you own a Porsche (any year or model) and are interested in selling it, we love to hear from you. We pay top dollar for any classic car and we make the whole process fast and easy. We buy Classic Porsches. Brakes, suspension, engine work/rebuild, upholstery, electrical and body work. 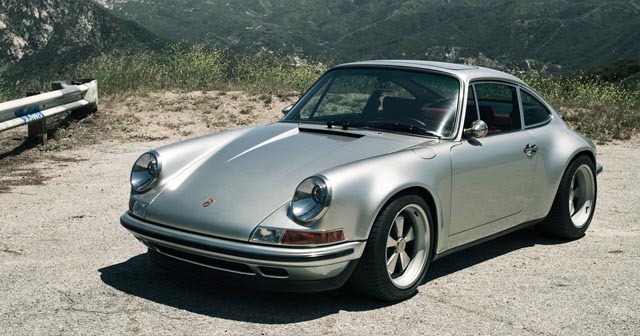 If it has anything to do with Classic Porsches, see us! Celebrating 20 years in business. Porsches Available for Restoration. Cars sold only with full restoration by Porsches Only.